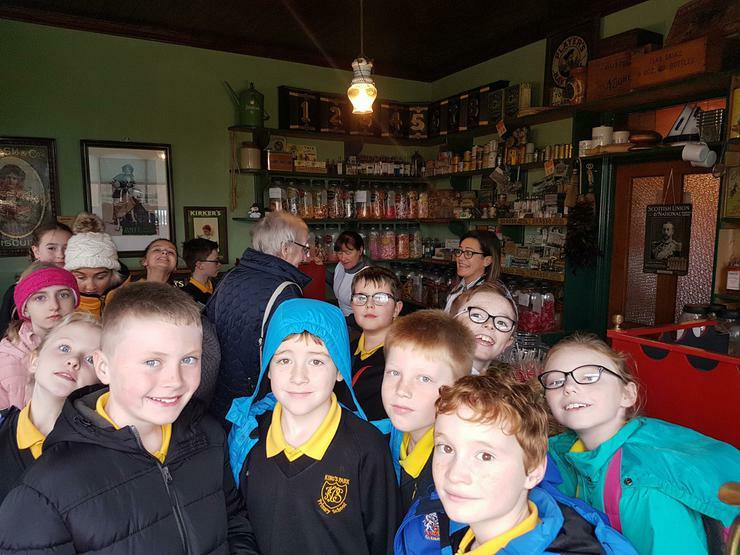 Primary 7s visited the Folk Park at Cultra and had a great day out. 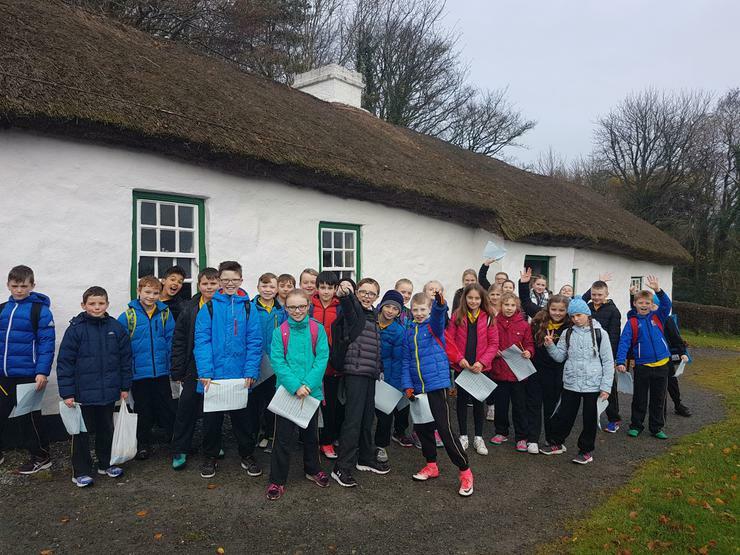 We looked at many Victorian style buildings, both rural and urban. We loved the old picture house. 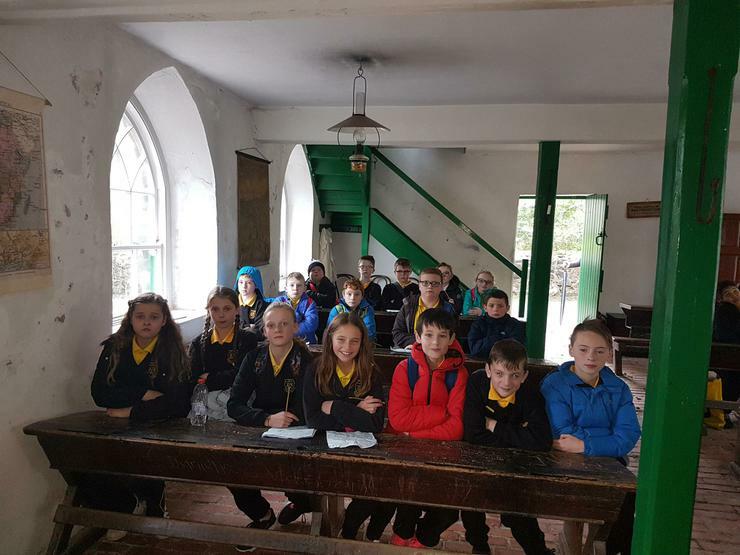 We saw a bank, a printer's workshop, a courthouse, quite a few churches, an old sweet shop, a police station, a mill, a school, rich houses and poor houses. We took some pictures that you can see for yourself. 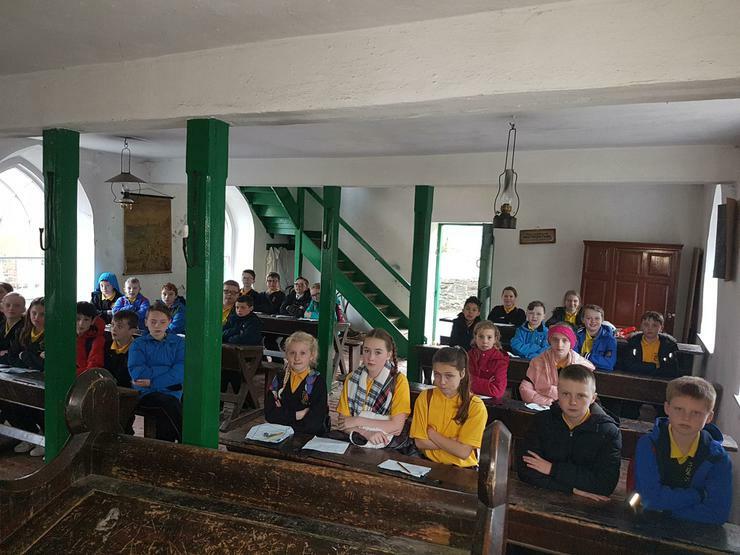 For other pictures see P7 Class pages.